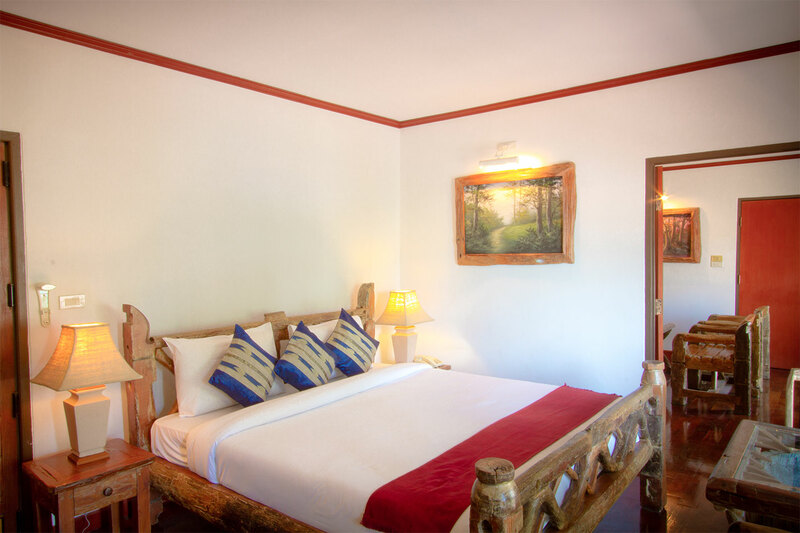 2 Types of Suite rooms – Comfort suite & Family suite, each has stunning sea views, luxurious space and comfort. 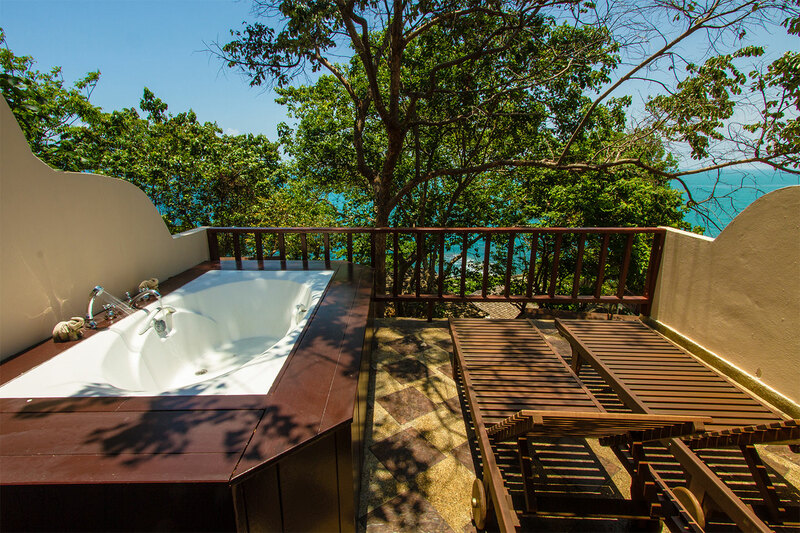 is comprised of one Double bedroom (1x king size bed) and a separated living room with outdoor bathtub on a balcony facing the sea. 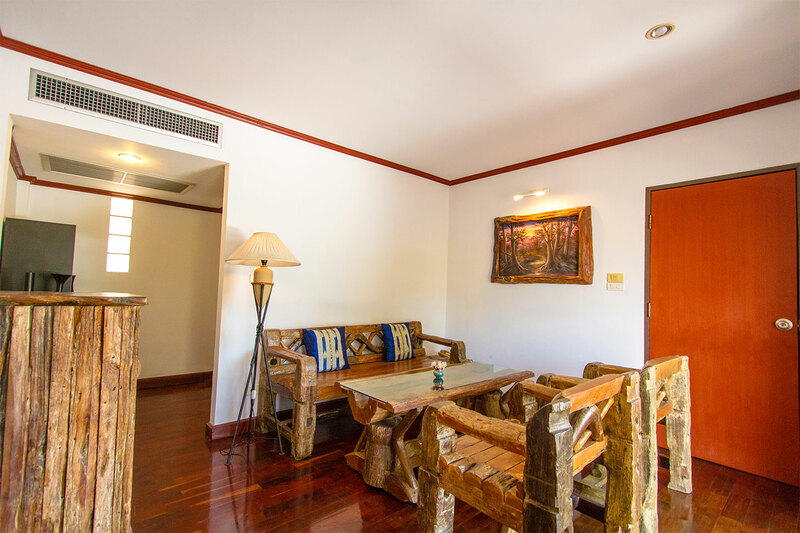 Be secluded and relaxed in your own space, guest can enjoy the indoor living area as well as the outdoor with two sun beds and bathtub on your private balcony. Have more friends and family members? 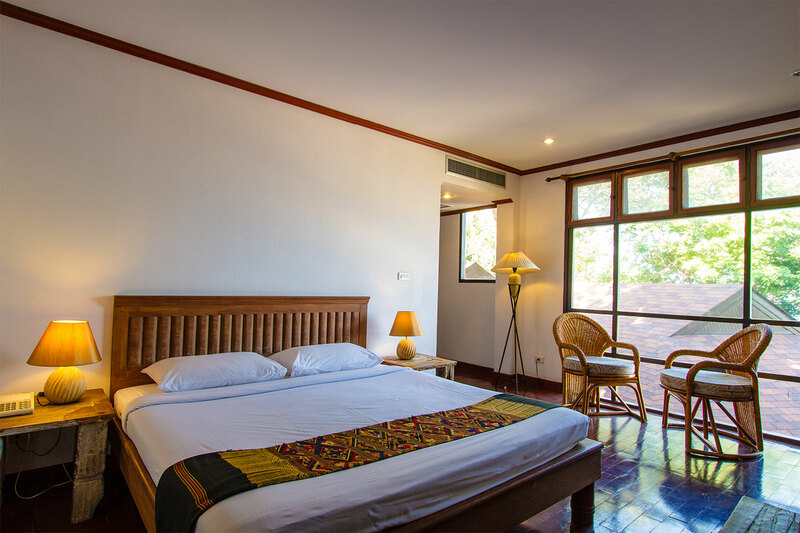 One more Double bedroom can be added connecting to the living room. Please ask us if any request. 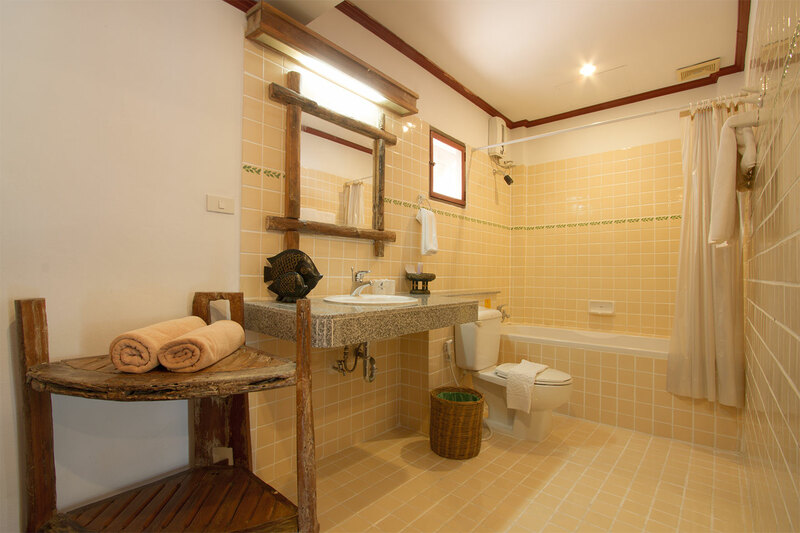 is comprised of two Double bedrooms (2x king size beds), one bathroom and one toilet. A perfect match for family of 3-5 members who want to stay together but still have their own private space. 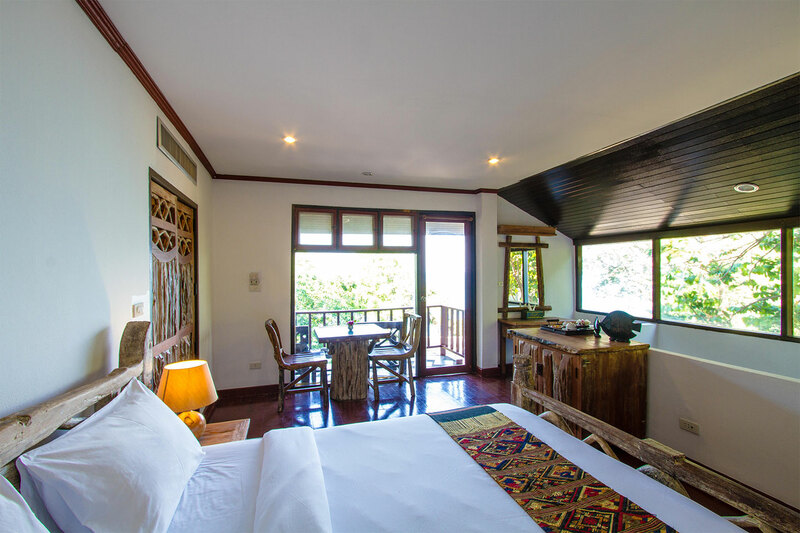 Entering the room, you will find the first bedroom with wide window and toilet, the second bedroom is on upstairs with bathroom and balcony. 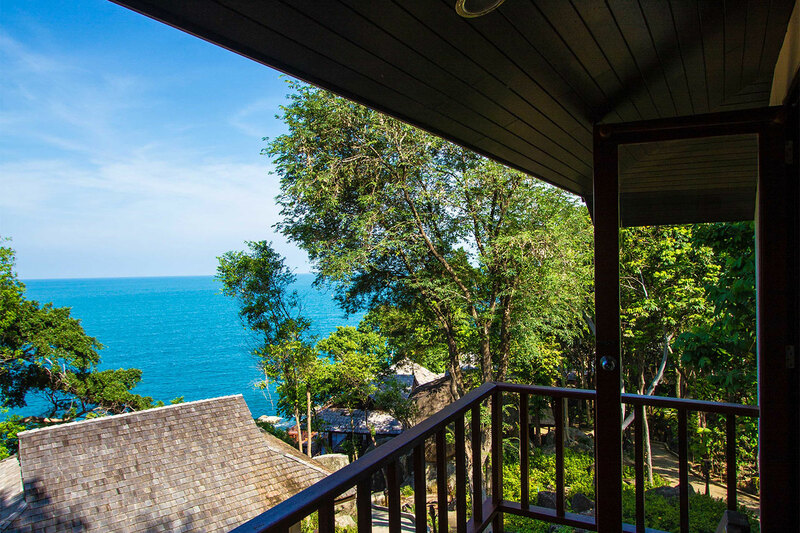 Guest can enjoy breathtaking sea views from both rooms. Please fill BHSMBR10P in the field "Promo Code"